I will try to make this my only post on the Jubilee. To me it’s a good example of a tie-in to the current media frenzy over anything Jubilee related. 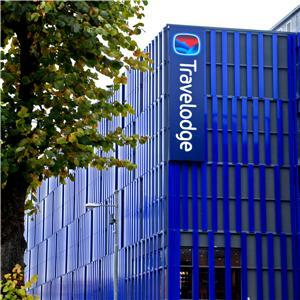 Travelodge is offering a free UK weekend break to all couples who celebrate their diamond wedding anniversary this year. Couples who married in 1952, the year the Queen came to the throne, can enjoy a complimentary two night break at a Travelodge of their choice. As well as this initial publicity burst I think Travelodge can get some great follow-up coverage from this. It could generate some great human interest stories. I’ll keep my eyes peeled.